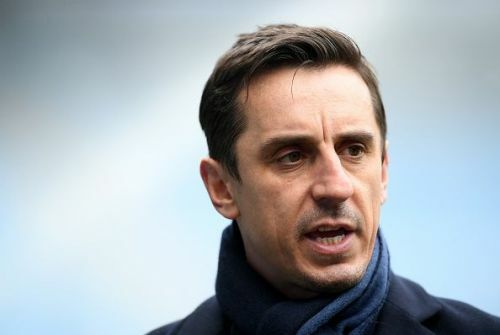 Neville is a United legend without doubt, and he is a well-respected pundit on Sky Sports, in part due to his articulate communication of on-field events. This communication is vital in this role since it requires liaising with many different bodies – from the manager, coaches, board, agents, media, fans, etc. As a United legend, he would command respect from the fans and players and could provide even his negative experiences as Valencia manager in helping the manager and coaching staff. He may not want another management role, who knows? But as a strong communicator, he could be a viable choice as footballing director. Premier League Weekend Recap: Who won? Who lost?